We work towards developing long-term partnerships with our clients, with solutions for the Internet of Things (IoT).Advice clients on upcoming industry trends in products they use and services that they need,with the aim to make client's competitors irrelevant. Full Network Design, Configuration, Deployment and Service Level Agreements. Pluggable, Mesh able, easy to configure, meet future expansion needs. Deter attackers and mitigate vulunerabilities at various points. 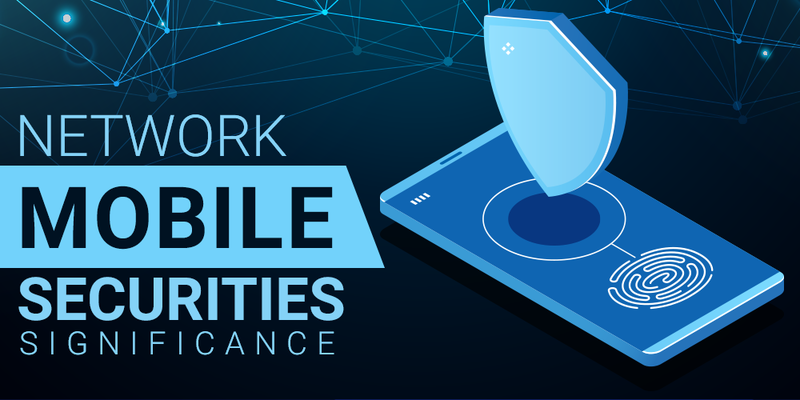 Visibility into application and network perfomance and the end user experience. Our team of Business Analysts, Software Engineers, Developers, Quality Assurance Engineers and Project Managers will ensure that software project is delivered on time and within budget. 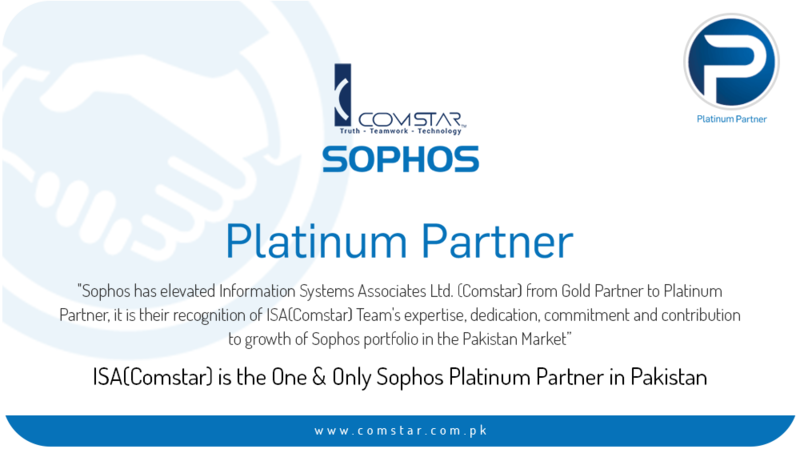 Comstar is Managed Service Provider (MSP). we simplify IT to help the business achieve their goals. As a growing business, you need the latest IT tool and support to beat the competition, Comstar ensures that all your IT needs are taken care of at a fraction of the cost of an in-house IT Department. In our evolution, we have grown from a Communication Service Provider into an Information Communication Technology (ICT) Solutions Provider for our clients. Having started our journey by providing communication technologies. 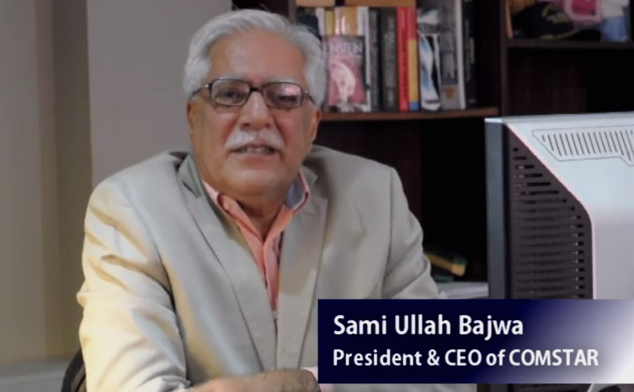 we now strive to meet our customers' needs in a verity of diverse disciplines. ranging from Converged ICT Engineering and Software Development Services, complementing these with Alternate Energy Solution. Security is a necessary area for any information while in present time, when every type of data is stored, accessed and operated digitally, digital security takes an important charge for keeping it safe. 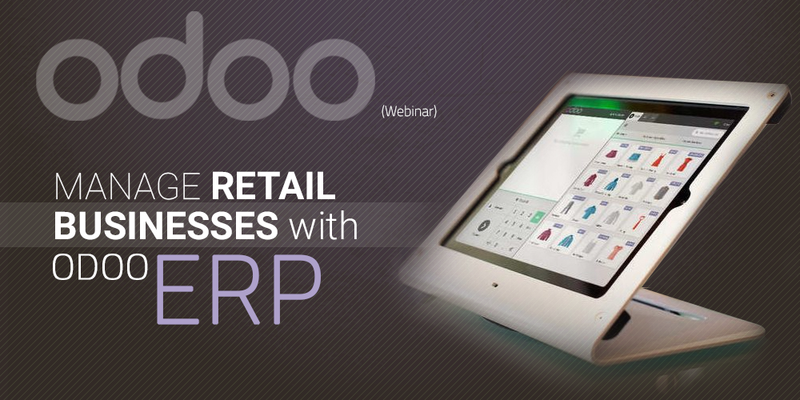 The most recent Webinar organized by Odoo community covers the Retail management through inventory includes all basic information as well as complete demo managing retail operations of inventory, PoS, Sales, and purchase. 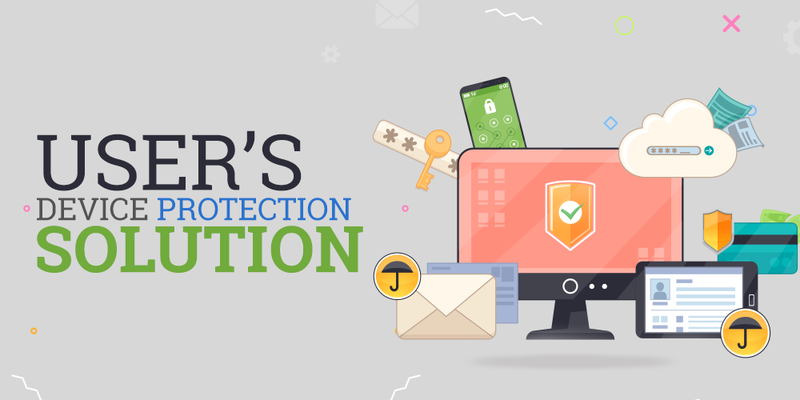 Trend Micro presents User Protection solution in order to cover all of users’ data sources in terms of security focusses on providing endpoint, email and web security to make sure that the users' sensitive information.